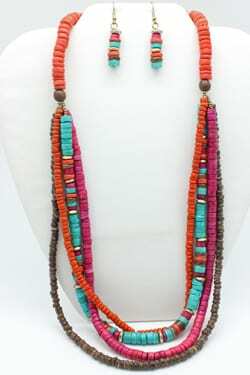 Coco bead colorful multi strand necklace and earring set. 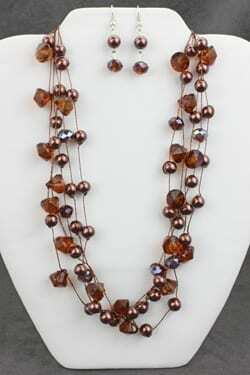 Coco bead multi strand necklace and earring set. 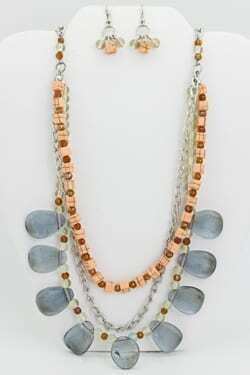 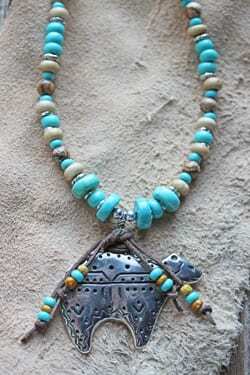 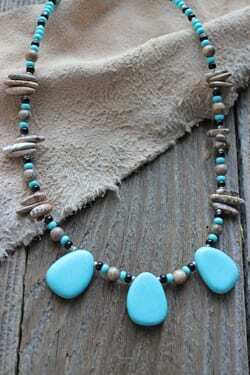 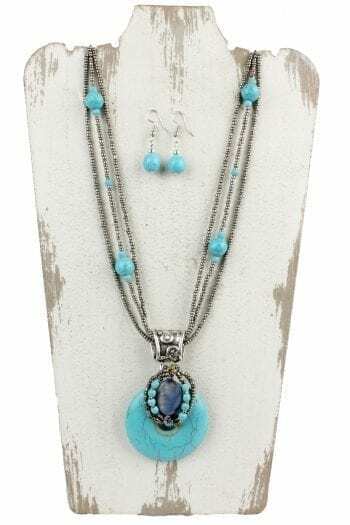 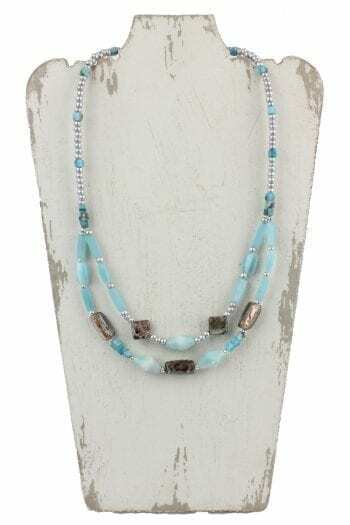 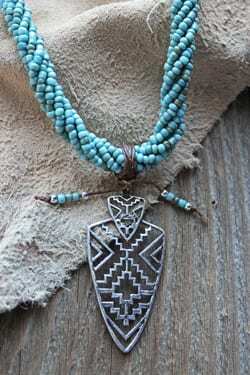 This beautiful color combination is a 4-strand lightweight necklace and measures 22.5″-25.5 long.